These are examples of efficient cleaning innovations that integrate unexpected and cutting-edge features. Technology has introduced a new generation of chore-assisting appliances that significantly cut down on labor time, incorporate smart operating systems and often employ detergent-free means to cleanse. 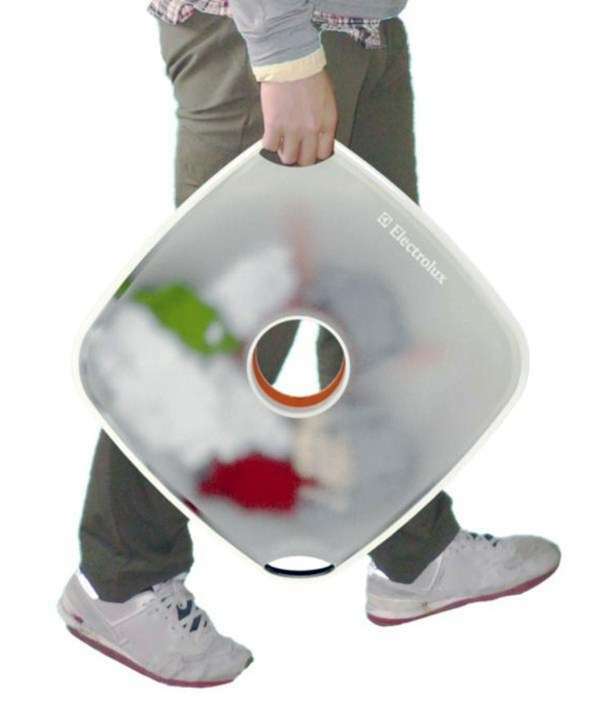 Designers have been enthusiastically reinventing the washing machine, often making it a multitasking appliance that may help to separate and sort different loads simultaneously. 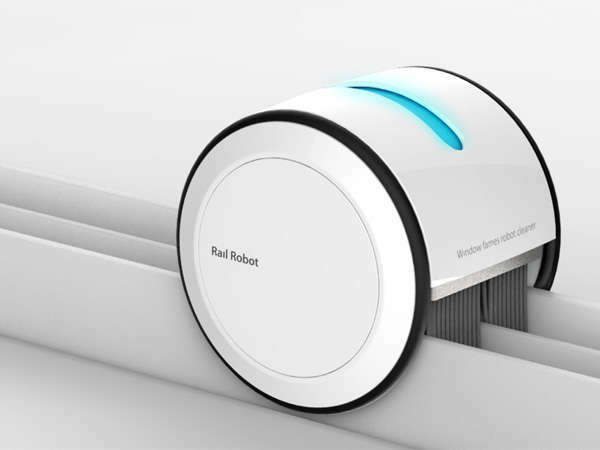 Robotic vacuums are being dreamed up with additional mopping capabilities; meanwhile devices of all forms and sizes are taking advantage of the power of ultraviolet sterilization technology for speed and efficiency, without requiring soap, water or even elbow grease. These are the class of efficient cleaning innovations, machines and products that would be able to carry out all of your domestic duties for you.